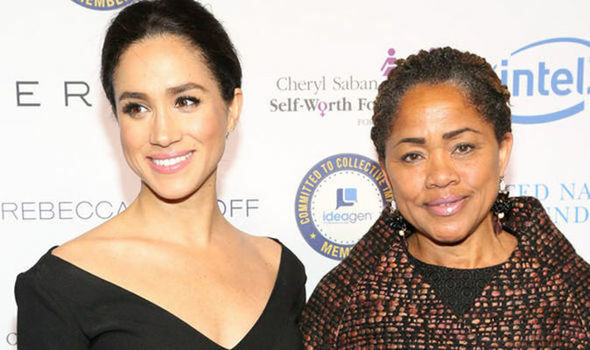 Doria Ragland, the mother of soon to be royal, Meghan Markle has reportedly quit her job at a mental health clinic in Los Angeles ahead of her daughter’s royal wedding to Prince Harry. The 61-year-old left Didi Hirsch Mental Health Services in a bid to pursue her ambition of starting up her own private practice, according to reports. A source told US Weekly: “Doria is no longer working at the mental health clinic in the Los Angeles area. It was Doria’s decision to leave. 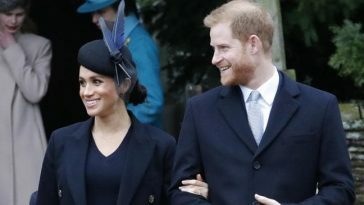 The news came on the same day it was reported Meghan Markle’s father, Thomas Markle, will not attend his daughter’s nuptials on Saturday following a paparazzi scandal. Kensington Palace released an unprecedented statement after gossip website TMZ last night revealed Mr Markle, 73, will not walk Meghan Markle down the aisle after suffering a heart attack. Mr Markle is said to be fearful of embarrassing his daughter after he was caught in a paparazzi scandal which saw photographers pay him to pose for “hammy” photos. Palace officials said: “This is a deeply personal moment for Ms Markle in the days before her wedding. 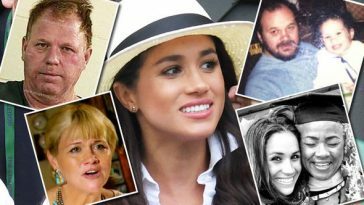 Mr Markle told the website he felt embarrassed by the situation, regretted the “hammy” photos and has suffered a heart attack in recent days. He said paparazzi had been hounding him for weeks, capturing unflattering photographs. He said when approached by a photograph agency he agreed to stage some pictures in an attempt to improve his reputation. Speculation is now mounting over who will walk Meghan down the aisle with her social worker and yoga instructor mother tipped for the role in a royal wedding first. Meghan, 36, has previously opened up about her close relationship with her mother, Doria. Writing for Glamour magazine, she said: “My mom’s a yoga instructor, but she does social work, as well, and she works specifically with the geriatric community. “For me to watch this level of life-long sensitivity to nurturing and caregiving, but at the same time my mom has always been a free spirit. She’s got dread locks and a nose ring. She just ran the LA Marathon. “We can just have so much fun together, and yet, I’ll still find so much solace in her support. 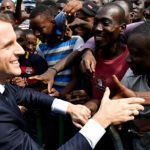 Previous article Macron at the Elysee: A Year Later, What is the Outcome of His Policy for Africa? Next article Guatemala Opens Israel Embassy In Jerusalem After U.S.
Macron at the Elysee: A Year Later, What is the Outcome of His Policy for Africa? 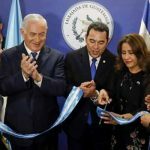 Guatemala Opens Israel Embassy In Jerusalem After U.S.